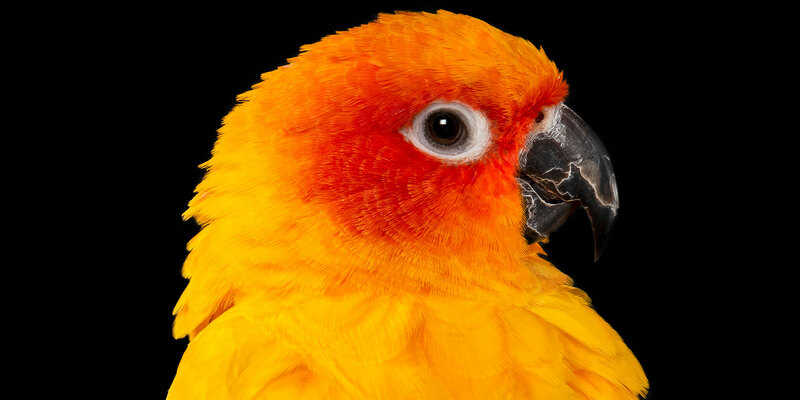 Like a fire burning bright, Pyro is an 8yo Sun Conure and she has the usual stunning colours of yellow and orange with lovely blues, greens and gold through her tail feathers. She has a big personality and can be... Click here to Read More. 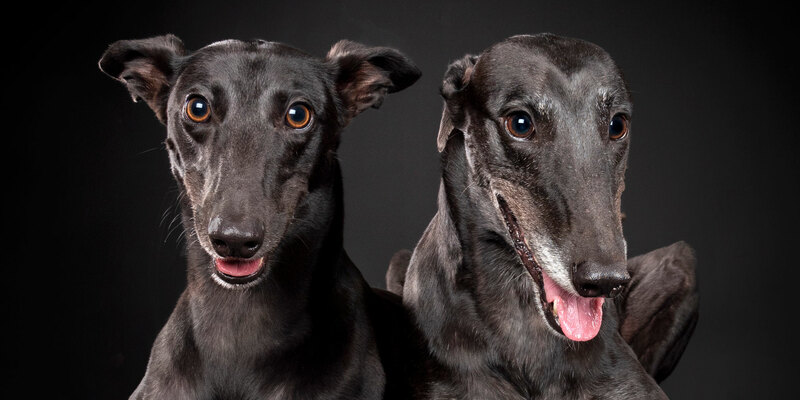 Gorgeous black Greyhound pair, Piper and T’Challa have only been with the family less than twelve months but have bonded so beautifully together! Piper is 7yo and her younger fur-brother, T’Challa is 2yo. Piper joined the family last May and... Click here to Read More. 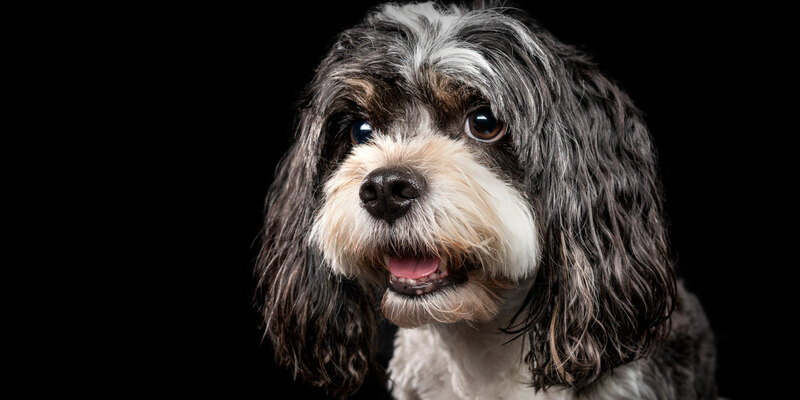 Fun-loving and gorgeous little guy, Oscar, is his mum’s ‘other half.’ He is a 6yo black and white Maltese Terrier cross Cavalier King Charles Spaniel and to her he is the sweetest boy in the world! He has a way... Click here to Read More. Mighty Moose is an 11yo Golden Retriever who is a gentle boy and ADORES food, cuddles and his family! He loves a good play with his toys but has an interesting little habit of playing rough and taking the heads... Click here to Read More. 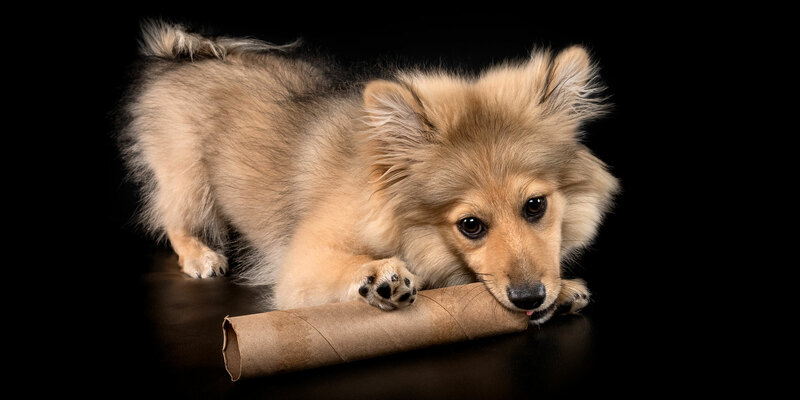 Ollie is a beautiful young Throwback Pomeranian who, at only 4 months old, has fast become the centre of his Mum and Dad’s world! Awwwwww!! He is a gorgeous mix of apricot, grey and white coloured fur and is a... Click here to Read More. 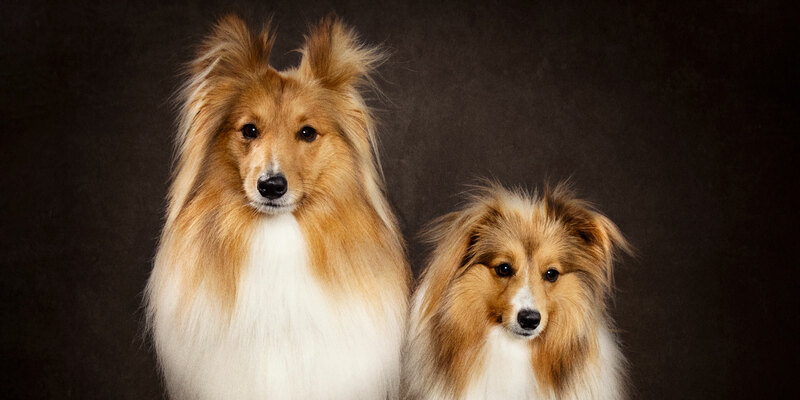 When it come to major cuteness, you can’t look past gorgeous sable coloured Shetland Sheepdog pair, Knox and Vixen. 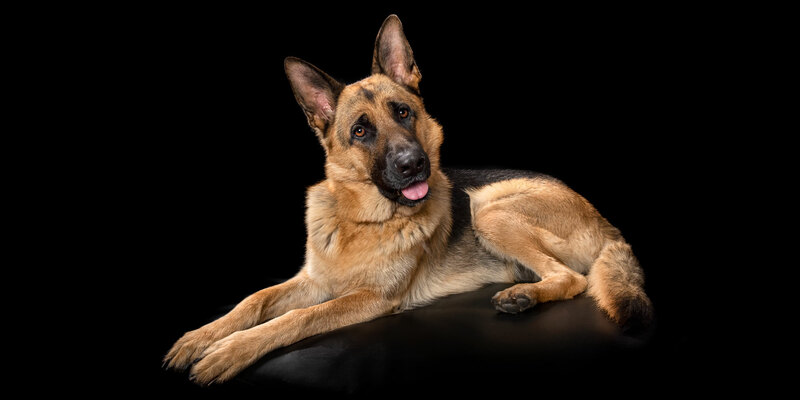 Knox is 3yo and has been described as unique, majestic and affectionate. He is his Mum’s ‘Heart Dog’ but most of... Click here to Read More. 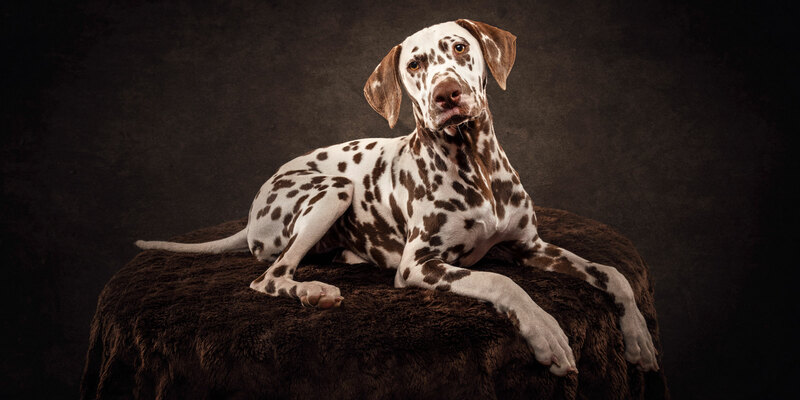 The stars have aligned for this beautiful 18-week old liver-spotted Dalmation puppy, Galaxie. 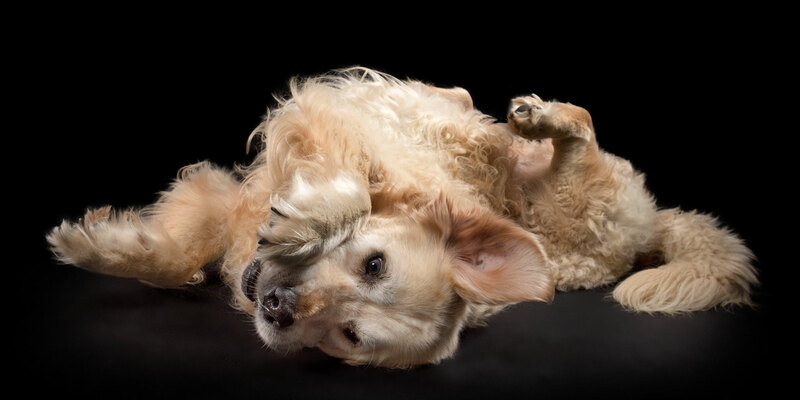 She is loving and engaging and is also a bit of a poser, (Which we love here at Zoo Studio!) She has a very serene and calm... Click here to Read More. 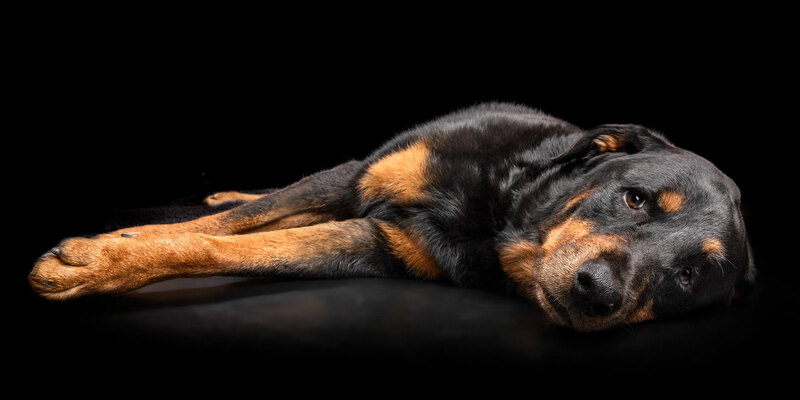 Beautiful Bria is a 9yo black and tan Rottweiler who is a tripod or as her Mum likes to call her a ‘tripawd!’ She is her Mum’s ‘first baby’ and has been with her since she was a 6-week old... Click here to Read More. 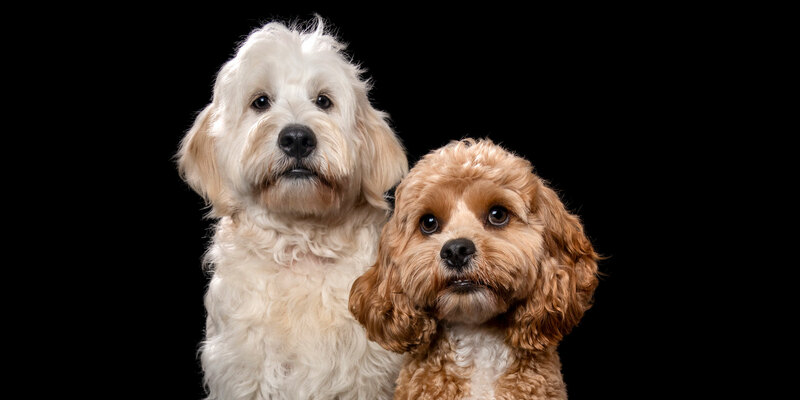 There are oodles and oodles of canine fun with 18-month old apricot coloured Cavoodle, Johnny, and 7-month old golden coloured Groodle, Charlie. Johnny is his Mum’s first baby and is completely adorable! Johnny has gorgeous coloured fur with beautiful brown... Click here to Read More. Arya is a beautiful 20-month old German Shepherd who has the most soul piercing eyes which melt her Mum’s heart! Arya adores meeting new people and seeing what she can find to investigate in the world! Her mum adores that... Click here to Read More.